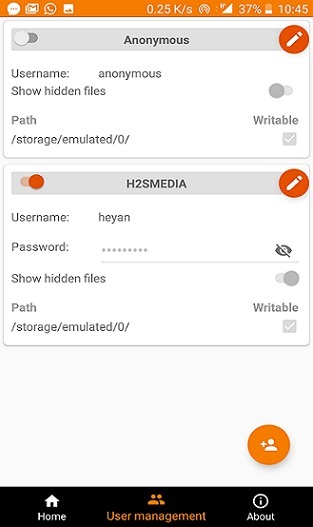 ‌Turning the Android smartphone in an FTP server will allow you to share or transfer the files from phone to phone and Android phone to personal computer. It is the easiest way to mount the Android storage and share the files wireless if you don’t have the USB cable. 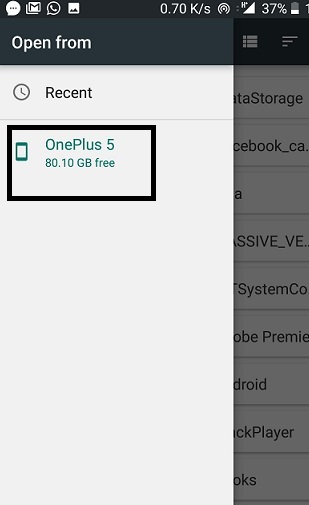 Moreover, if the Android phone is connected to some router you can access the Android phone storage remotely over the internet by forwarding the port. 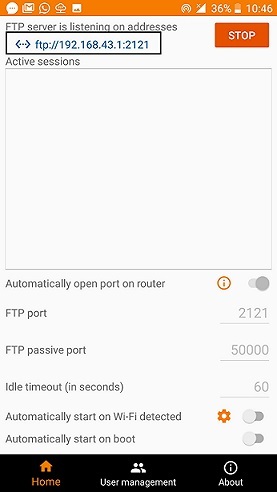 In this android FTP server tutorial, we will show you how to access the files remotely using the internet, WLAN or hotspot but without any router. 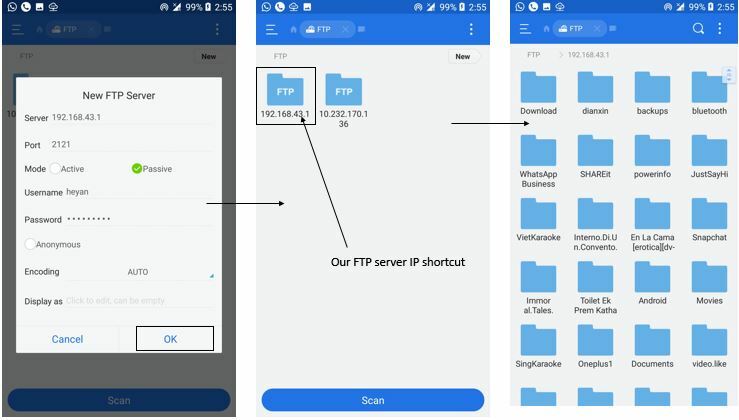 The FTP Server is easy to use app that turns Android your phone File Transfer Protocol server to access/share files over the Internet or Local network. Step 1: First of all install the FTP server app on your Android smartphone mentioned above. Active Sessions: you will find all the active users and sessions. At the bottom of the app, you will see an option called User Management. Click this option to add users. 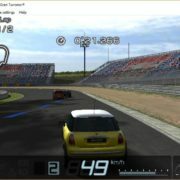 Step 2: Under the User Mangement, click on the add icon given at the right bottom of the screen. Now fill the given fields- Name, Username, and Password. To show the hidden files to the FTP server users slide the toggle button. Also, need to give the path of a particular folder or whole storage of smartphone by tapping on Add new option. Step 3: After clicking on Add new option select the burger icon from the left side and select the phone storage and then tap “Select”. Step 4: After selecting the check the writable box to give the permission to FTP client users to file write permission. Step 5: After configuring the Users, all the users can see under the User Management. If you are not connected to any WiFi router then please on the HotSpot of your phone and connect the laptop or PC with that. 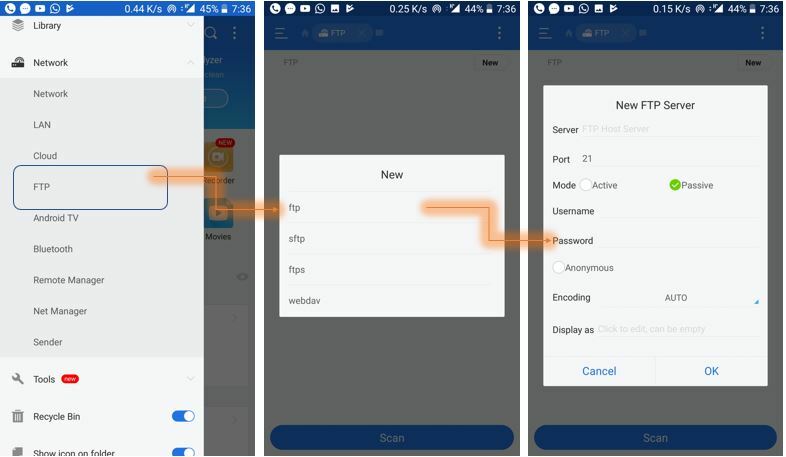 If you want to access the server remotely via internet then switch on the mobile data and FTP server will automatically detect the Public IP. 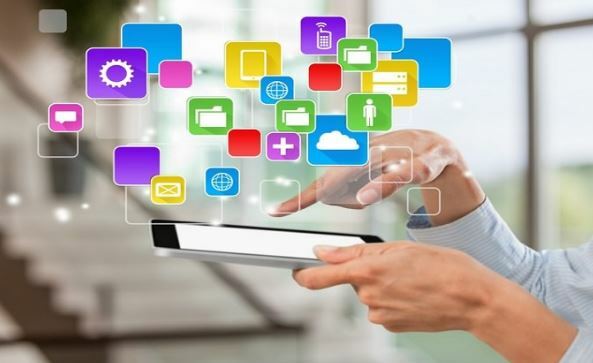 In the same way, if you are connected to WLAN via some router then the app will provide you an IP address of your local network. 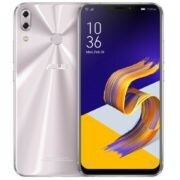 Note: Over mobile data, you connect to the server from any network using the Internet but for locally WLAN both the FTP server and Client should be in same network or IP range. After connecting the PC to Android phone via hotspot, now its time to start the FTP server. For that go to HOME and tap the START button. Once the FTP server starts you will get an IP address to access the FTP server. Like here we get the below-given address. You can also use this ftp://192.168.43.1:2121 address of yours directly into your browser and you don’t need to follow other instruction. But for proper setup, we recommend you to also perform the rest of the steps. Access the Android FTP server from Laptop or Personal Desktop PC Without any FTP client. Step 1: First of all go to My Computer or Windows Explorer. Here, we are using the Windows 10 operating system but the method is same for Windows 7, 8, 8.1 or XP. 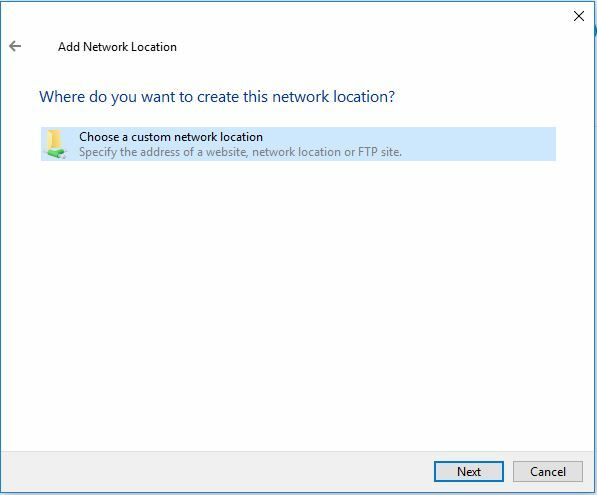 Step 2: Click on Next and Select the option “Choose a custom network location” and click on NEXT. 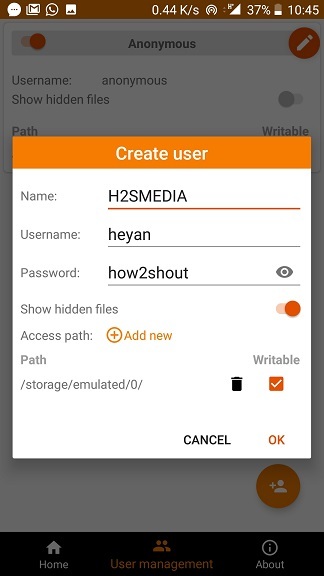 Step 3: In this step, you have to give the username which we have created in the Android FTP server app. You can also login anonymously by selecting the checkbox given at the front of “Log on anonymously”. 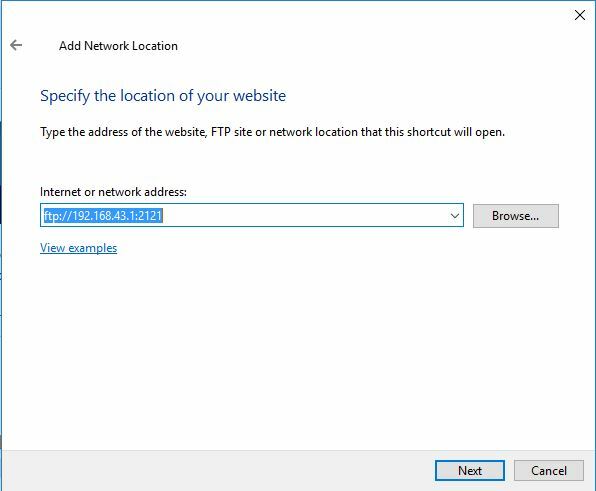 Step 4: After giving the Username when you click Next button the Windows will prompt for the FTP server IP address. Enter the same FTP server IP address given on the front screen of the FTP server app. 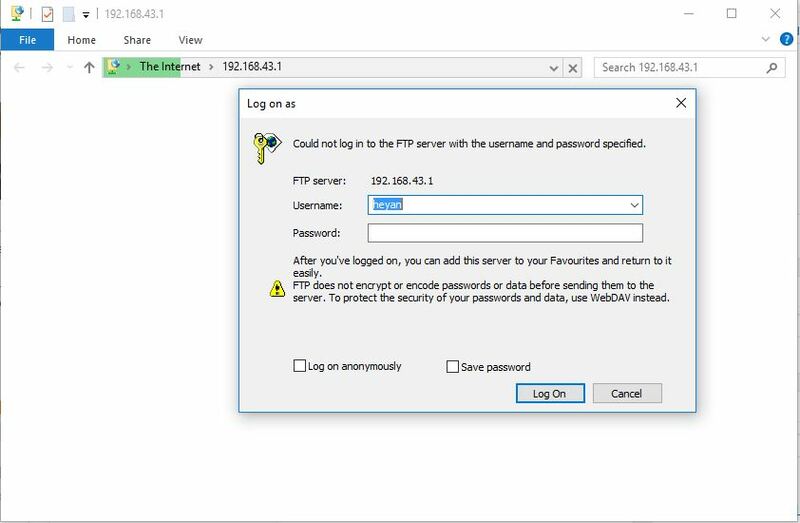 Step 5: Once the FTP address been verified by the computer it asks for the password of the user. 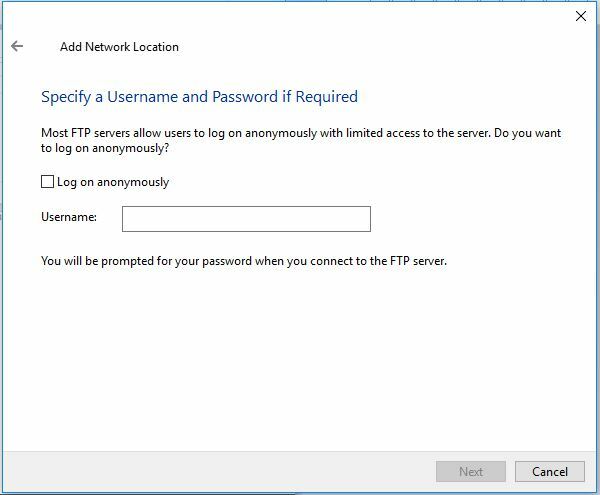 Enter the password created for the user in the FTP server app. 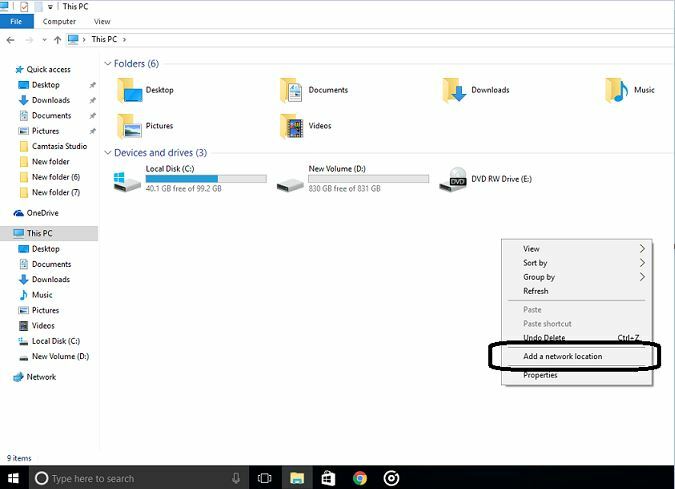 Step 6: The computer will successfully connect to the FTP server and will show a shortcut under the Windows Explorer for regular use. 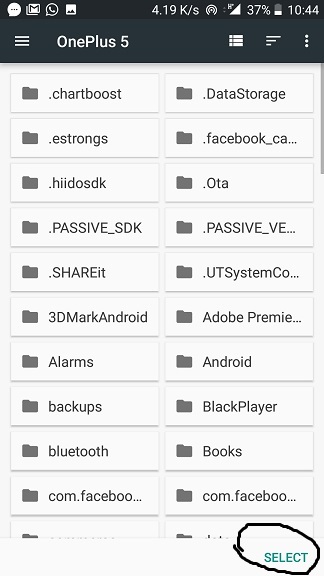 Step 7: Click on the FTP shortcut and your all Android files and folder can be seen at one place. You can add or delete any files over WLAN without the use of any USB cable or Bluetooth. 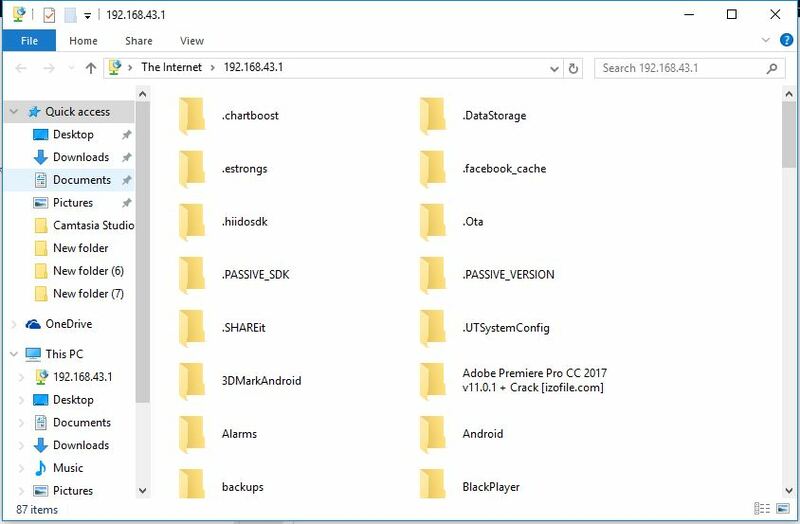 Step 1: Open the ES File Explorer File Manager app and tap on the hamburger icon given at the left side top. 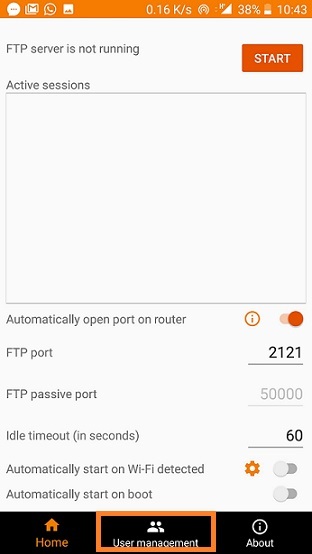 Step 4: Under the New FTP Server add the Ip address of Android FTP server as shown in the screenshot. 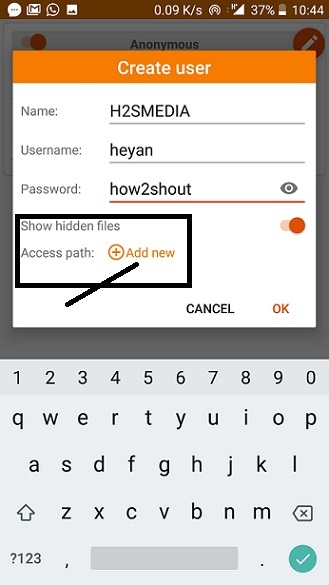 After that Tap, the ok button and you will get a shortcut folder of the storage mounted on the remote FTP server of Android phone. 5 Best Free FTP clients for Android.